Carl Neidholdt joined Xtreme in 2004. Carl has over 24 years coaching trampoline and fitness with an unwavering passion for wellness. He has developed over 40 National Champions and coached athletes at every level, from beginners to the World Championships. 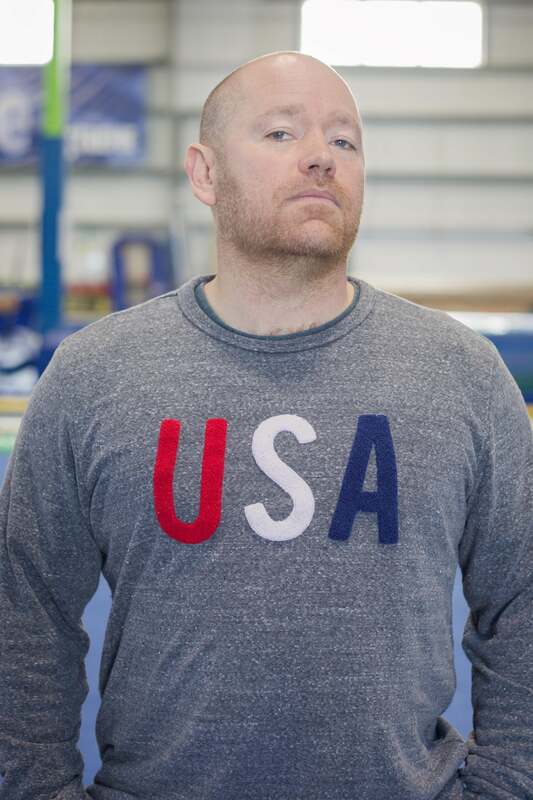 As the Head Coach of Xtremes trampoline team and owner of CrossFit Cerberus, Carl strives to help people realize just how much they are capable of accomplishing. For him, changing the way someone views themselves in a positive direction is a powerful experience.